I wanted to do something a bit weird with the card design and how the game system manages them. 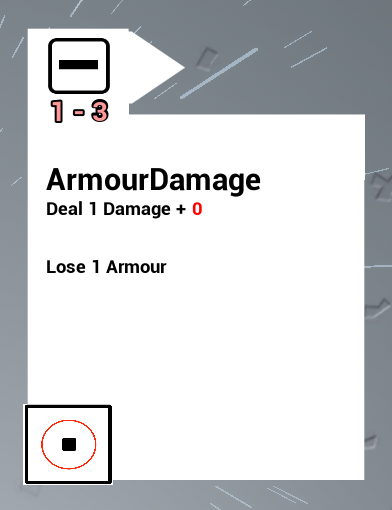 All aspects are automatically populated and when designing I can add new cards very quickly. Communicating modifies without hover over text is real difficult.